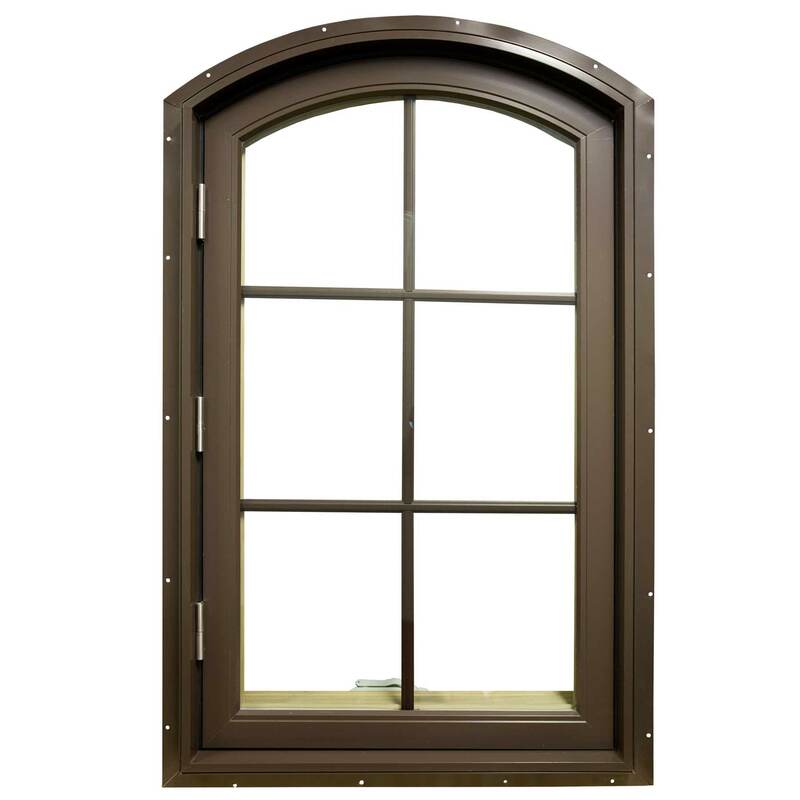 The aluminum casement windows are a traditional style of window commonly found in older houses. 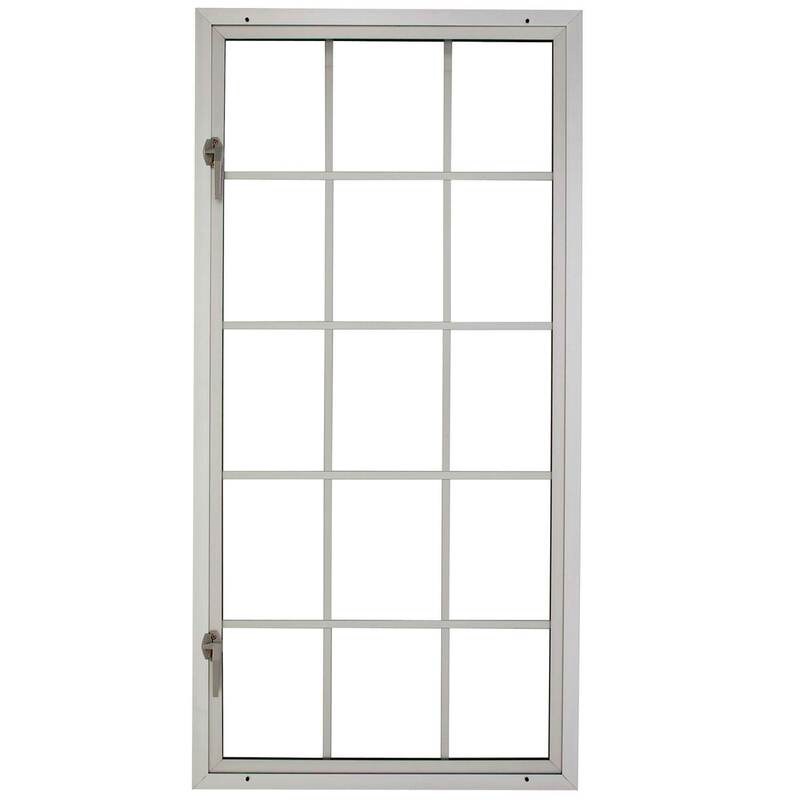 These windows, rather than sliding open and closed, are more like small doors with glass windows: They are hinged and swing open and closed, like a door. 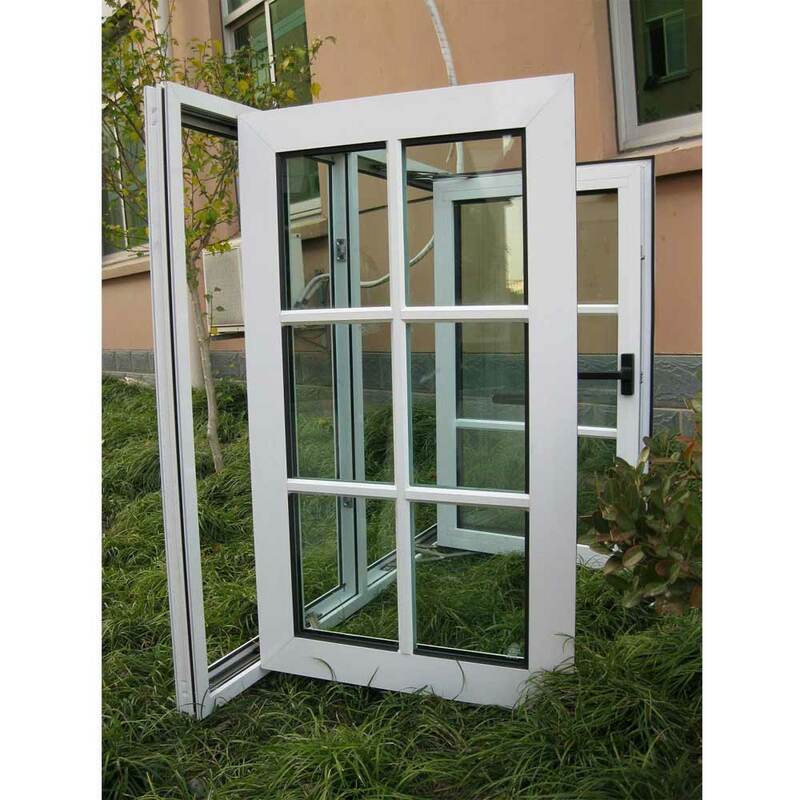 Although most casement windows just swing inward so as to open them, some are opened outward by turning the crank on the inside, just under the window. 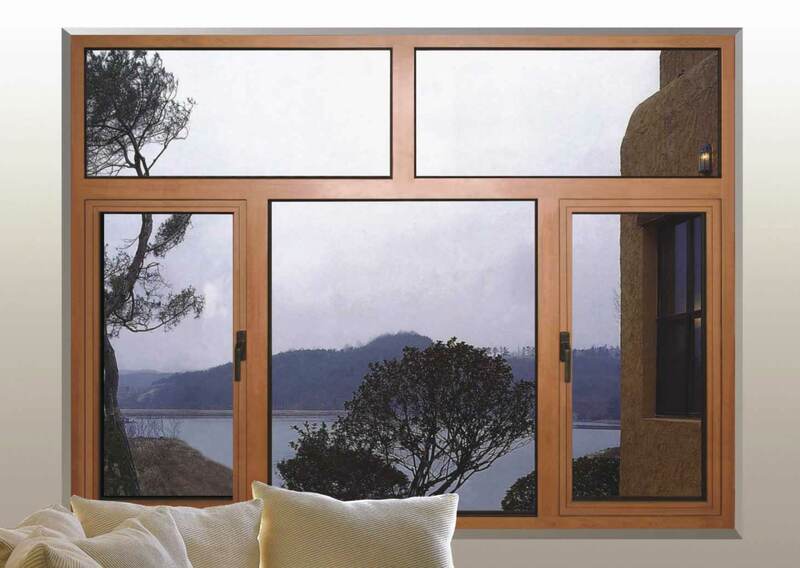 In older homes, aluminum casement windows are by and large the dominant type of window. 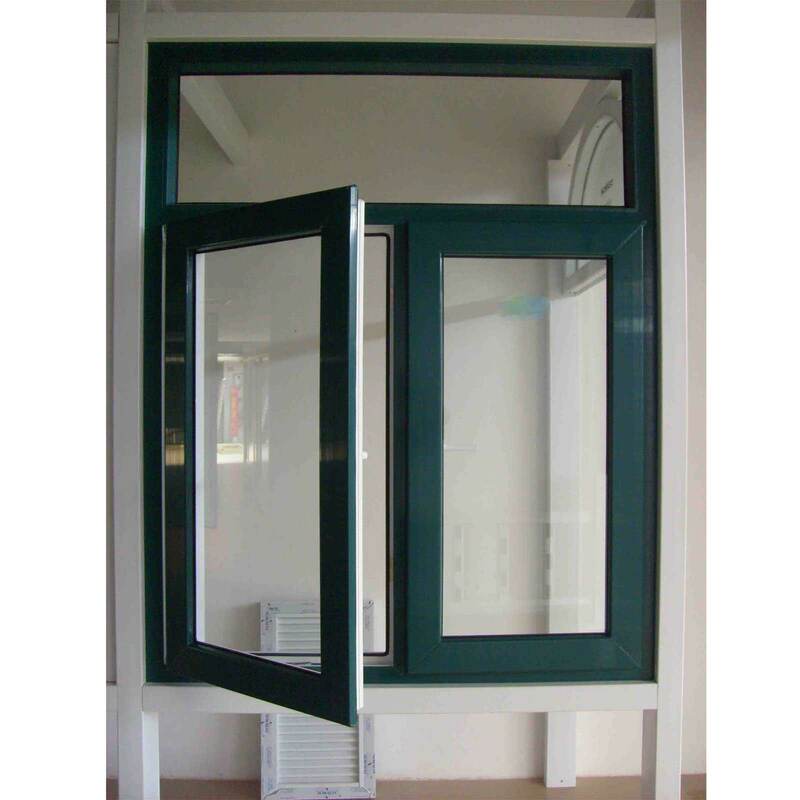 For example, a number of houses in the 1940s, 50s, and 60s adored the crank style of window.